Meridian Helicopters has increased its inspection capabilities to include UAV patrols and inspections as part of our asset inspection services. The addition of UAV services to our asset inspection work enables us to deliver detailed close visual inspection, while significantly improving safety performance, enhancing the capability for work to be completed in areas of urban sprawl or environmentally sensitive locations. 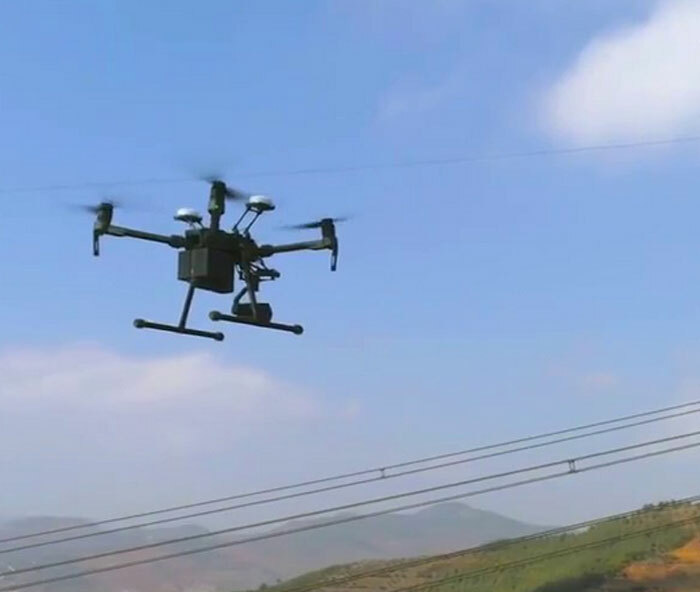 All of our UAV operations are carried out under our CASA approved ReOC with all pilots being insured, CASA approved, and appropriately trained in high-voltage live line work methods.